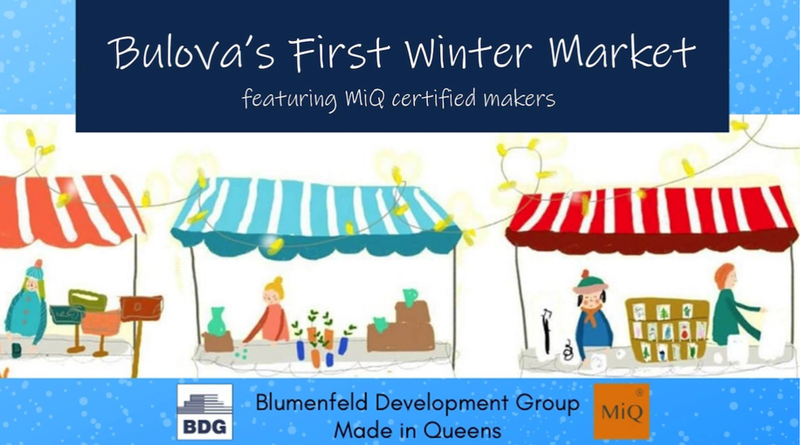 Holiday Market at Bulova, Dec. 17, 18, 19. Come over to Queens, Come to see me at Bulova. Best way to commute here is taking M60 bus ( from Upper West/East) or Q19 bus (between Astoria and Flushing), and get off 77th St stop right in front of Bulova, if not driving. Cannelle, the best sweets shop in Queens, is 2 blocks away. A complimentary GumHearts Greeting Cards set will be yours with each tote/crossbody bag purchase during Bulova Holiday Market. If you would like to pick up at the Bulova the one you like from kiosk page, contact me, I will reserve it for you and you will save shipping fee. This is my last holiday market this year. Happy Holidays!